It seems like every week Google posts a news report saying that there is a huge shortage of health care workers. This week is no different as a survey covered by MercuryNews.com was posted. There are several reasons why these programs are impacted. The first is that the success rate of graduating and finding a job is highly plausible. The second is that the pay in the health industry is competitive. “Colleges have teamed up with medical employers and other groups to improve students’ access to clinical work, deans said, but more of those partnerships are needed,” commented Gonzales. “If the health-care community wants to increase students in (allied health), they have to step up and say, ‘We need your graduates, and we can train them,'” Janet Stringer, dean of science and technology at Cañada said. “But Stephanie Sherman, dean of biology, health and environmental sciences at De Anza, said there’s enough of that collaboration going on, and what’s really called for is additional funding — something unlikely to happen given the $400 million in cuts proposed in the state budget for community colleges in the 2011-12 fiscal year,” quotes Gonzales. 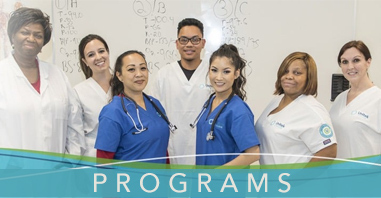 If you are looking to enter the health care industry as a pharmacy technician, medical assistanting or nurse in the San Francisco Bay Area, Santa Clara or Sacramento, Unitek College may be the answer you’re looking for. 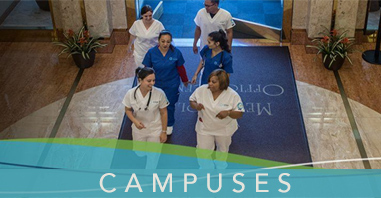 Avoid long waiting lists and drawn out programs and start on the path to your future today.